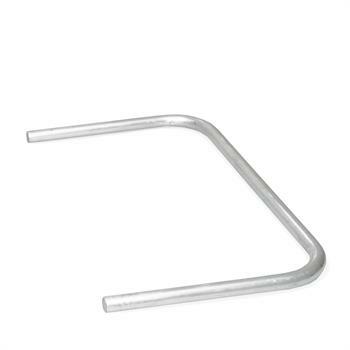 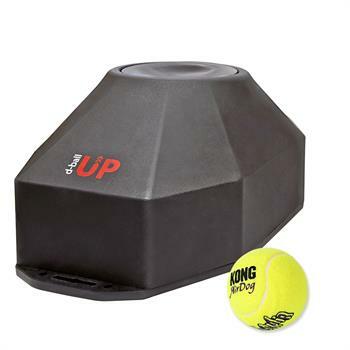 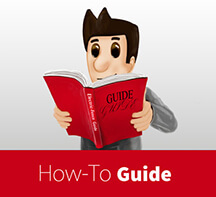 The perfect helper for professionally training your dog. 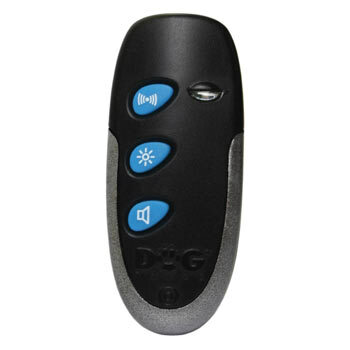 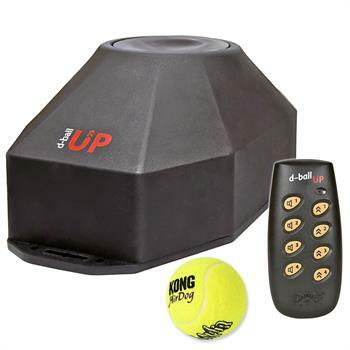 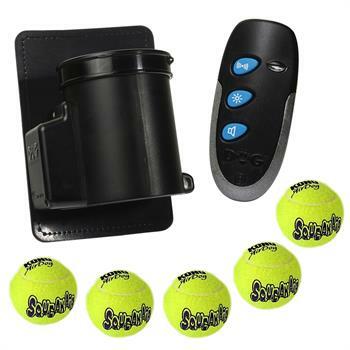 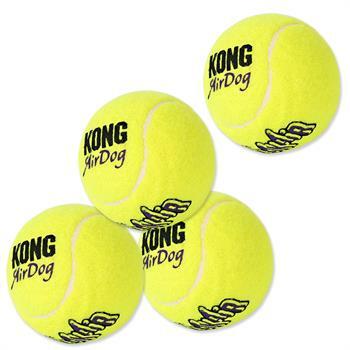 You can reward your dog for good behaviour with the touch of a button from a distance of up to 250 m. The tennis ball serves as a reward. 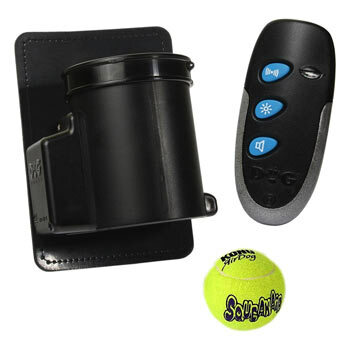 Up to 8 ball machines can be operated by hand-held transmitter. 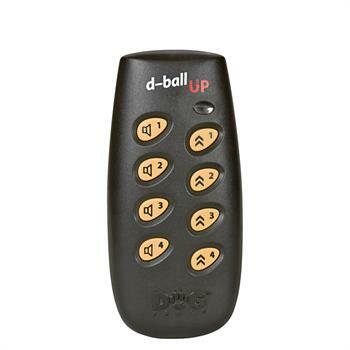 In case of loss or defect – the corresponding hand-held transmitter for the "D-Balls mini" ball-throwing machine. 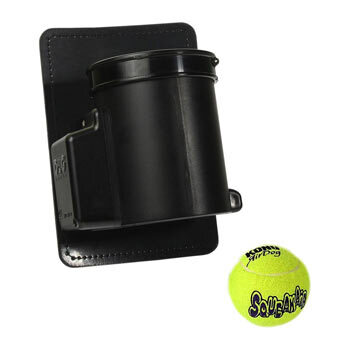 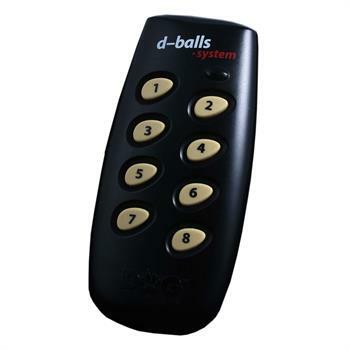 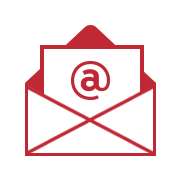 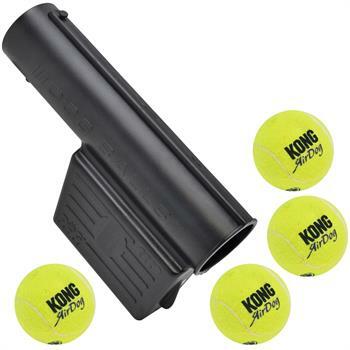 In case of loss or defect – the corresponding replacement device for the "D-Balls mini" ball-throwing machine. 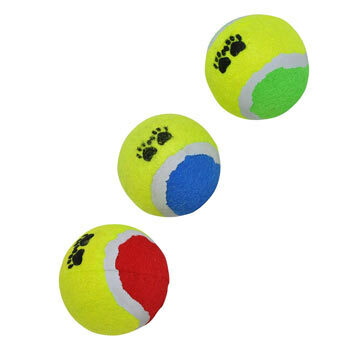 for DogTrace ball machines "d-balls" and "d-ball UP"